Most people are familiar with Lean because of Toyota Manufacturing; this concept of eliminating waste, increasing efficiency and improving profits was revolutionary in the business world. Move forward in time and Eric Ries made popular the principles of Lean by applying them to starting a business. This idea around the high failure rates of Startups and making the active decision that if you’re going to fail, to do it quickly and to do it at a low cost. Don’t build without validating your ideas. Don’t build without building for your customer. This idea shouldn’t apply only to startups but is often lost in corporate business development. It shouldn’t stop when you’re done starting up; nor is Lean only for manufacturing. Saving money, eliminating waste and doing better should be for everyone but how do you make it work for your company? How do you streamline innovation and the development of ideas when each team in your company works so differently? As a former Registered Nurse, I’ve seen a few hospitals attempt to implement “lean” strategies. In fact, every day I came in for a shift, something in the environment was different. On one day, all the supplies in a room would be moved to all new spots. The next day, there would be no supplies in the room at all. The third day? All the items in the room would have spots marked with tape so we would know where the supply cart should sit. While this is a great example of “testing,” it was often found that these changes happened inconsistently, without communication, and at random. No one I ever spoke to knew where management was getting their feedback from on what worked or what didn’t. It was a flop and often made us more inefficient. While I give the organization props for their effort, the department was very quickly met with quitting staff. Employees didn’t feel as if management understood them or included them. Communication is a fundamental element to Lean; your team has to buy in for the ideas to be effective. They have to understand the purpose behind the changes. With Leantime, we’ve included a Lean canvas to help validate, test, and manage (communicate) your business development ideas from start to finish. Monitor and track your innovative ideas and test them with your customers. The Lean Canvas doesn’t stop at Startups. 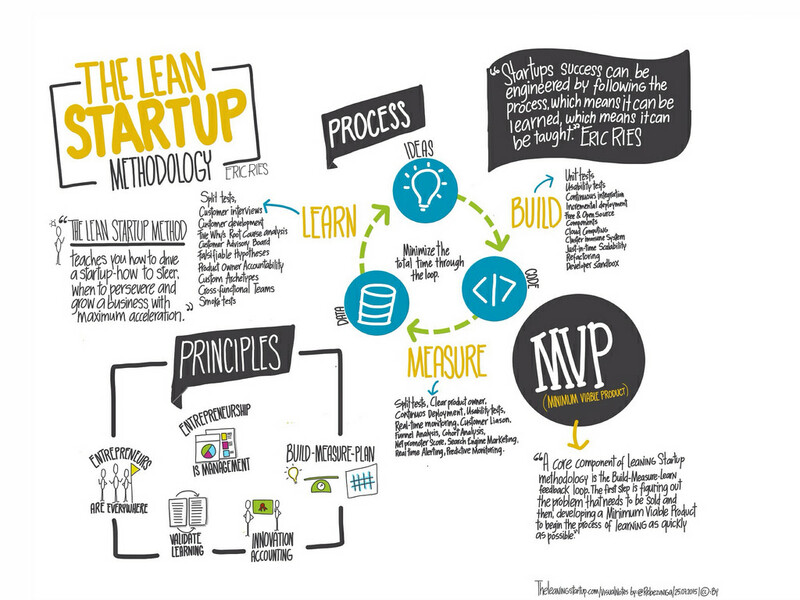 The Lean Canvas works as a great product development model and business development model. Keep following as we blog about how to use the canvas and it’s role for your business and project management. How do you use the Lean Canvas in your business?